Our images are sourced from our collection of negatives and slides, which includes material from the early 20th century through to the present day. We are also very grateful to the photographers who have allowed us to display their best work on the website. You can see the work of individual photograhers by clicking on their name below. 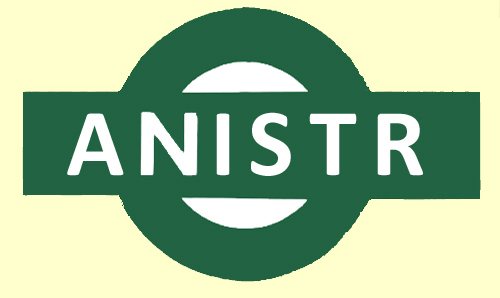 If you would like your best work to appear on the ANISTR website, please contact us. We pay generous royalties for photographs supplied by us when reproduced in any media.Ownership of copyright remains with the photographer and we always try to secure full acknowledgement and if possible a complimentary copy of the publication. For the sale of physical photographs or downloads, we pay a fixed proportion of the revenue received. All these aspects are subject to negotiation and defined in a written agreement. Images must be supplied as maximum quality 'jpegs', at least 3000px width, preferably 4500 px. They need to be fully captioned following our house style (available on request) and of a suitable quality in terms of tonal range, contrast and sharpness. Any significant blemishes need to have been corrected so the image is free of dust spots and scratches. We can carry out cleaning and adjustment if required at our labour cost. This is a hand-crafted activity and brings out the very best of old negatives and slides which might otherwise be lost to posterity.